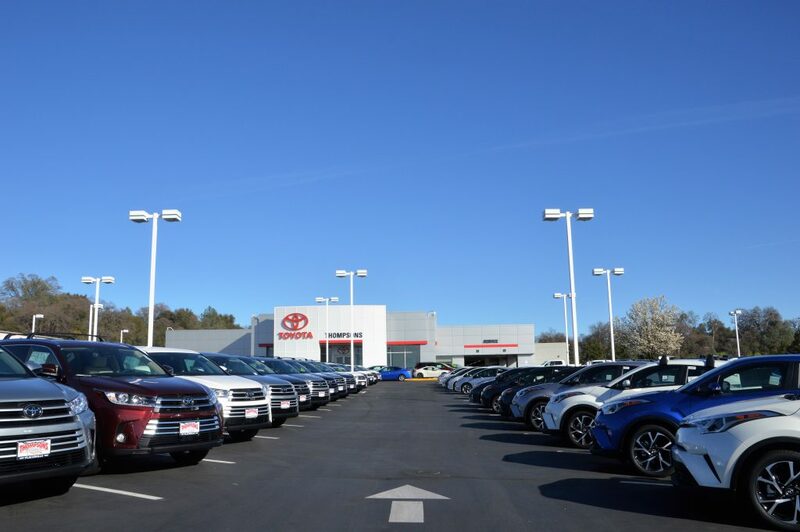 As a proud part of the Thompsons Family of Dealerships, Thompsons Toyota is the destination for providing a world-class experience and service to Northern California. Located among the Foothills in historic Placerville right next to where James Marshall and John Sutter discovered gold, we are here to make your purchase easy and fun, because that’s what buying should really be about; fun. It’s not everyday you buy a car. 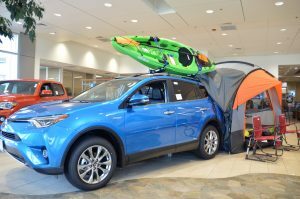 Whether it’s a short term lease, or one you plan on keeping in the family and handing down to your kids, it should be a truly special and momentous experience. Thompsons is all about family. 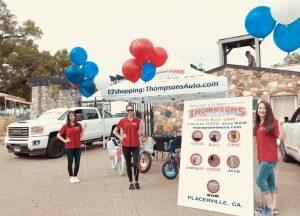 Started over 25 years ago by father and son Ron and Jeff Thompson, the Thompsons family has only expanded since, with each new customer becoming part of ours. Our helpful and knowledgeable client advisors are on board with you to help find a vehicle that not only makes sense to you, but excites you. When it comes time to service, our certified service and parts department will be there to take care of you and maintain the Thompsons mark of excellence. We also cannot forget about our community and the people who got us herewhich is why Thompsons is committed to giving back. 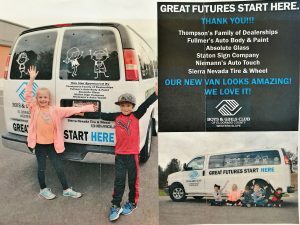 Ron and Jeff Thompson have been involved with local police, the Boys & Girls Club of America, and numerous other charities over the years. 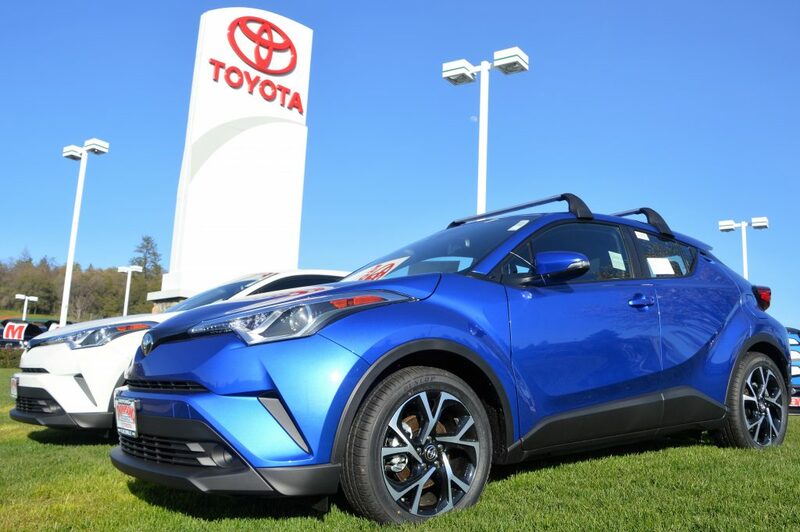 Give us the chance to be part of your family today and come visit Thompsons Toyota and experience the Thompsons difference. Located just off US Highway 50 in Placerville, CA at 140 Forni Rd. Adventure awaits you. Take a tour of our store using Google Street View (Hint: You can even walk right out the front door!). 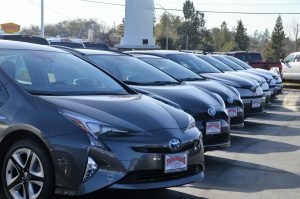 We feature an extensive selection of new and certified pre-owned Toyota vehicles, as well as used cars from many other makes. 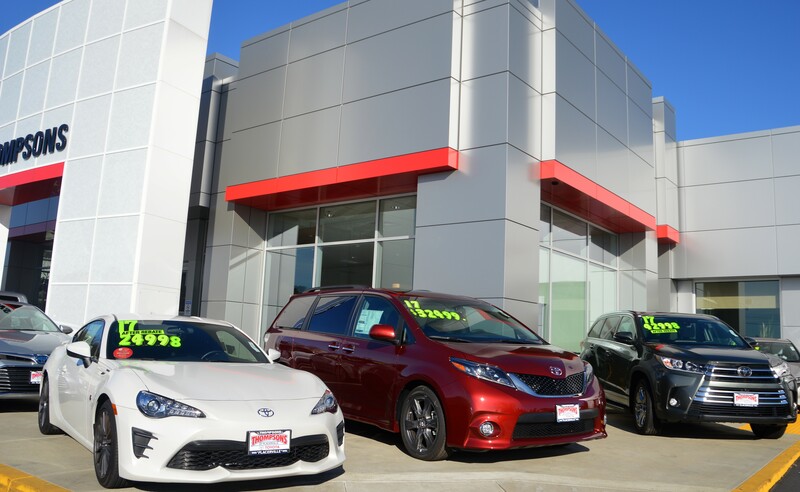 Thompsons Toyota is committed to providing superior service in all departments, from sales to finance to parts and service, and we invite you to search through our online inventory and stop by our dealership for a test drive. If you have any questions, please give us a call at (530) 622-6232.